Almost every homeowner loves the look and feel of a nice green lawn around their home. It not only gives the family a great place to play, relax and entertain, it adds value to the property. Verdant lawns look wonderful, but once they become patchy, yellow or scruffy, they make the whole garden look awful. 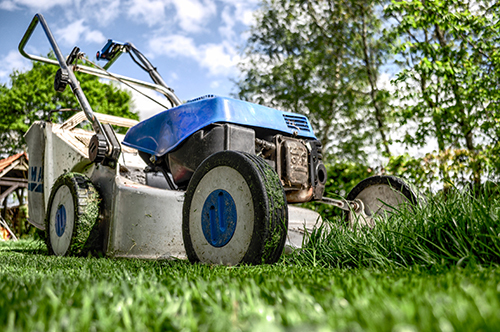 Many people think lawn maintenance is simply a matter of mowing. While this is certainly important it is possible to go wrong in several ways with your mowing techniques. 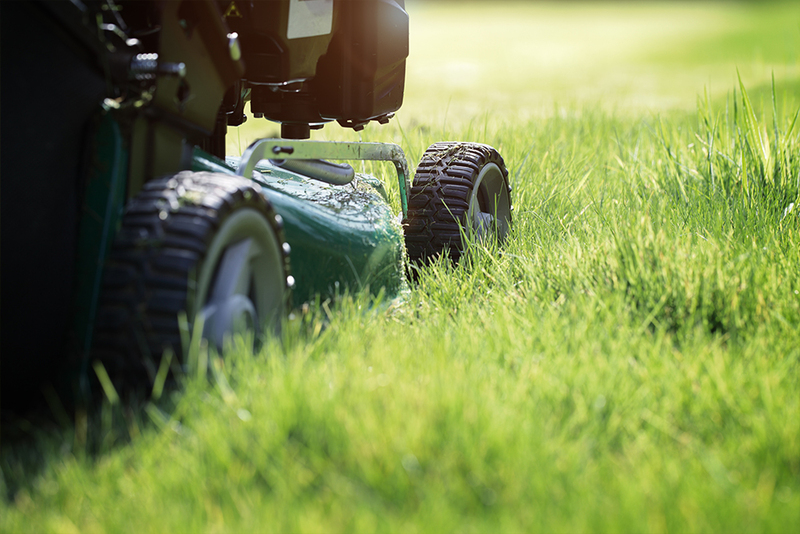 Mowing the grass too short on a consistent basis will interfere with its growth habit. It will not become dense like it should and this will allow weeds to grow. It will also cause the grass to burn off during hot weather, with the same result as well as looking unsightly until it recovers. 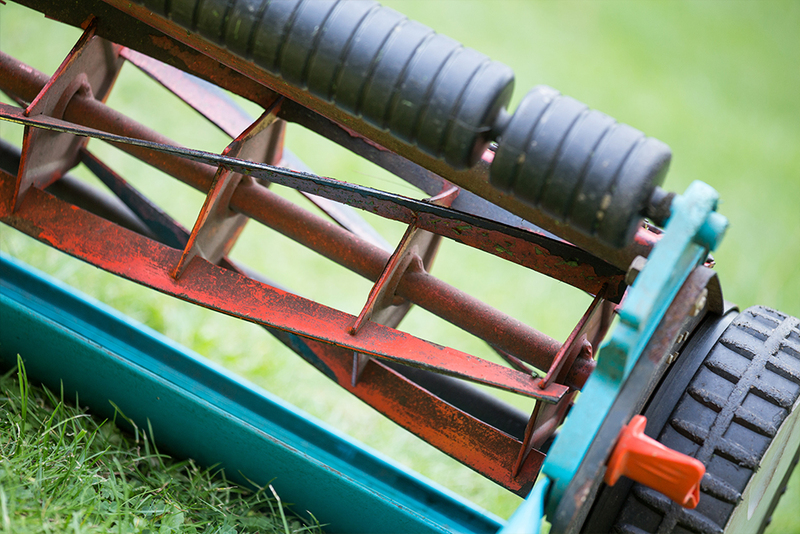 Mowing with blunt blades can have the same effect as having the wrong technique. 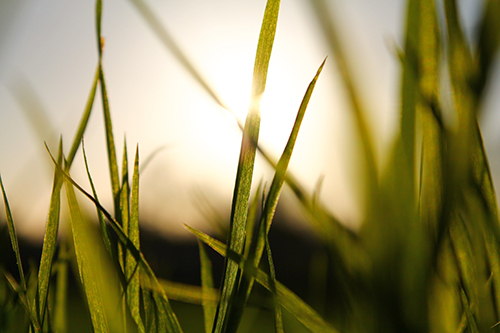 Blunt blades will bruise the grass, hindering normal growth and allowing insects, weeds and disease to gain a foothold. 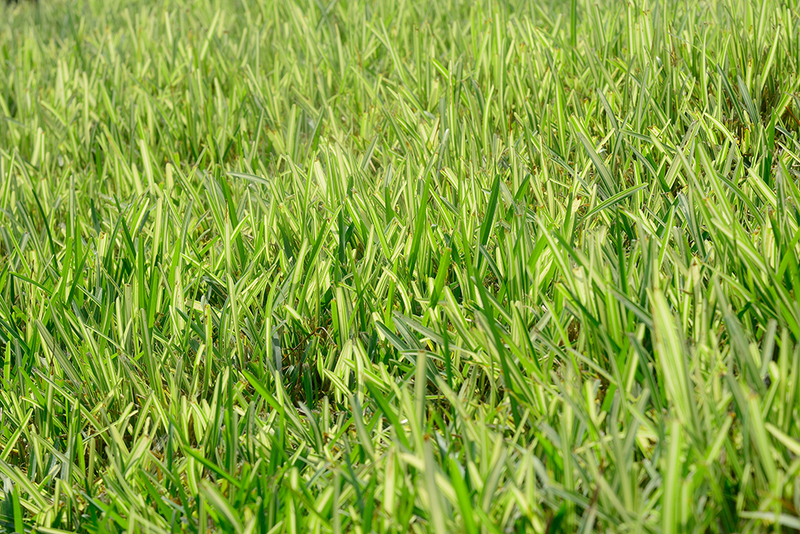 Once weeds start up in your lawn it will take a lot of work to get rid of them. Blunt blades also make the lawn look scruffy as some of the longer grass is torn off or left only half cut off. Sharp blades give a clean, even cut. Over- or under-watering can also cause problems with lawn grass. Lawn owners undertaking garden maintenance in the Brisbane area especially should keep an eye on the upcoming weather. 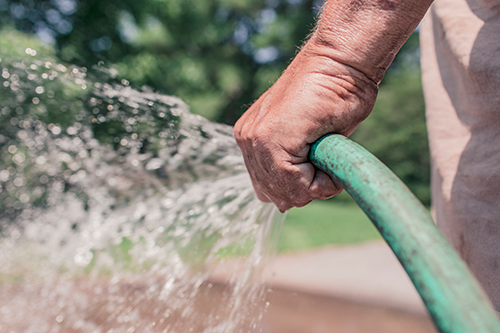 If rain is forecast in the next few days, hold off on the watering schedule. 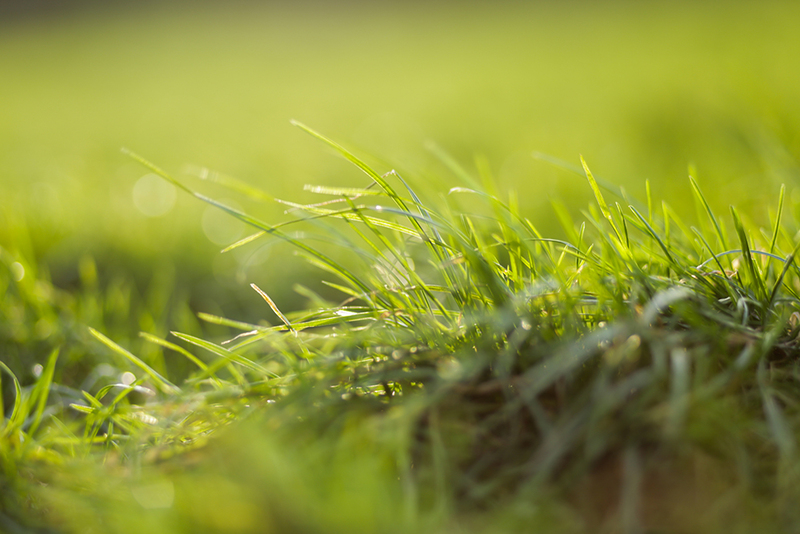 In hot weather, lawns need more water, but if you do it too late in the evening, it is possible that you’re improving the conditions for the growth of mildew, mould and certain diseases due to the increase in humidity. 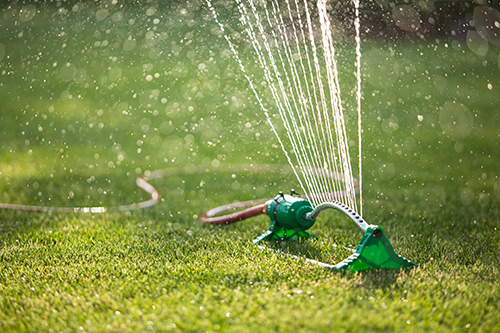 Early morning or afternoon is really the best time to water, so the grass can dry before nightfall. Watering just before mowing is a bad mistake too. The ground will be soft enough for mower tracks to be imprinted on your lawn and soil. Also, the damp grass will be harder to cut and build up underneath the mower forcing you to stop frequently to clean it out. People who are proud of their lawn will usually fertilise it, but many people don’t bother, thinking that grass can grow without any help. They may think the more they fertilise, the more they will have to mow. 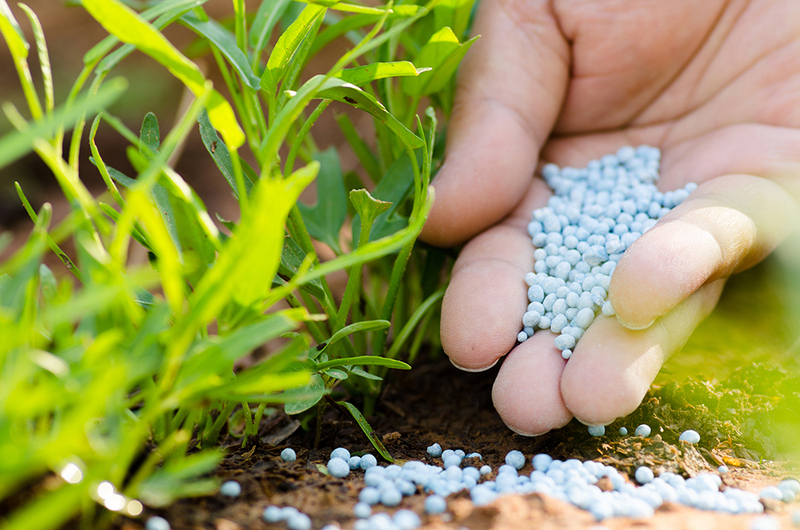 Garden maintenance in Brisbane should include fertilising the lawn because those heavy downpours can easily leach nutrients from the soil. 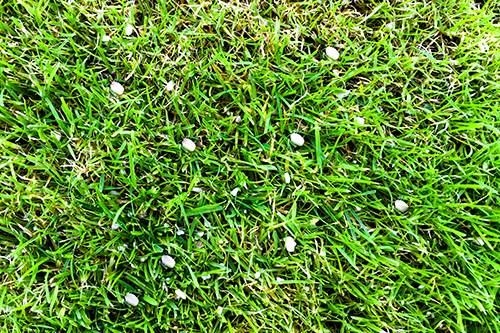 Brisbane’s warm climate means the growing season is extended, so fertilising the lawn should be done every two months but applications should be light, not heavy. If you prefer to do it less often, opt for spring and summer, which are the main growing seasons. 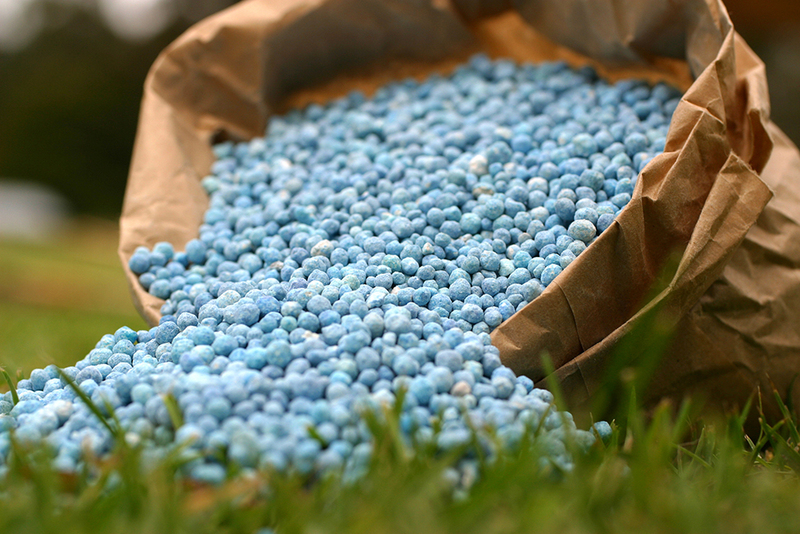 It is also important to use the right kind of fertiliser for your soil type and your grass type. Watering the fertiliser “in” is good, but applying it just before heavy rain is predicted is not because it will simply wash off the lawn into the waterways. Only water it in lightly so it doesn’t wash off. Not everyone has bugs in their lawn, but when they invade, the worst thing you can do is ignore them. Two of the worst bugs in Brisbane lawns are army worms and funnel ants. Army worms come out through the night and eat your grass, especially if it is kikuyu grass. They can go through a suburban garden in a night, then move on to the next one. Since they hide underground in the day it is difficult to deal with them. Using a professional to deal with the problem gives the best result. The same goes for funnel ants, those wretched little creatures that create miniature volcanoes all over your lawn – or even in just one part of it. These ants make their nests underground and pile up all the waste from their tunnelling into little heaps. This can create a lumpy area that can even sprain your ankle when walking over it. It can also blunt your mower blades, not to mention looking very unsightly. 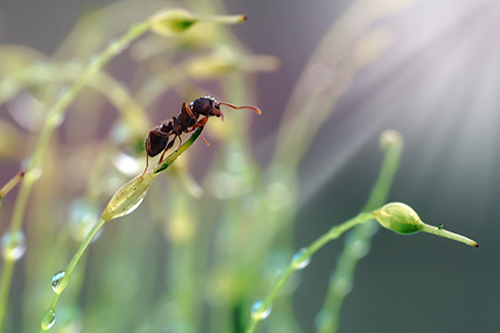 While you may be able to control a small outbreak with ant poison, it usually doesn’t affect all the ants and as long as the queen is alive the colony will remain there – and continue to grow. 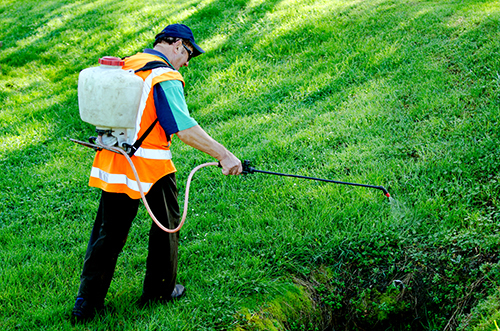 Circle Maintenance are professional lawn care and garden specialists and have access to the new, and most effective, poisons that are only sold to professionals. These can be safely used on funnel ants and army worms without negatively impacting the environment or your lawn. Circle Maintenance cover all over Brisbane especially Seven Hills, Camp Hill, Norman Park, Carina, Morningside, Bulimba and Hawthorne. Contact a Circle Maintenance expert anytime for more information and advice on all your lawn and plant care, garden maintenance and landscaping needs.